Both for enemies and NPC portraits. 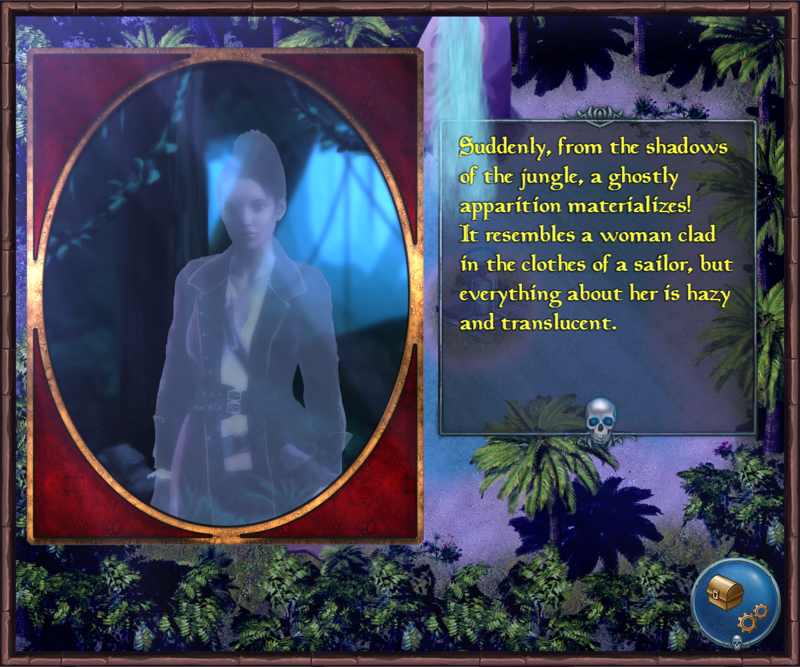 It is a pirate game, set on a tropical island, with a female ex-assassin as the protagonist. 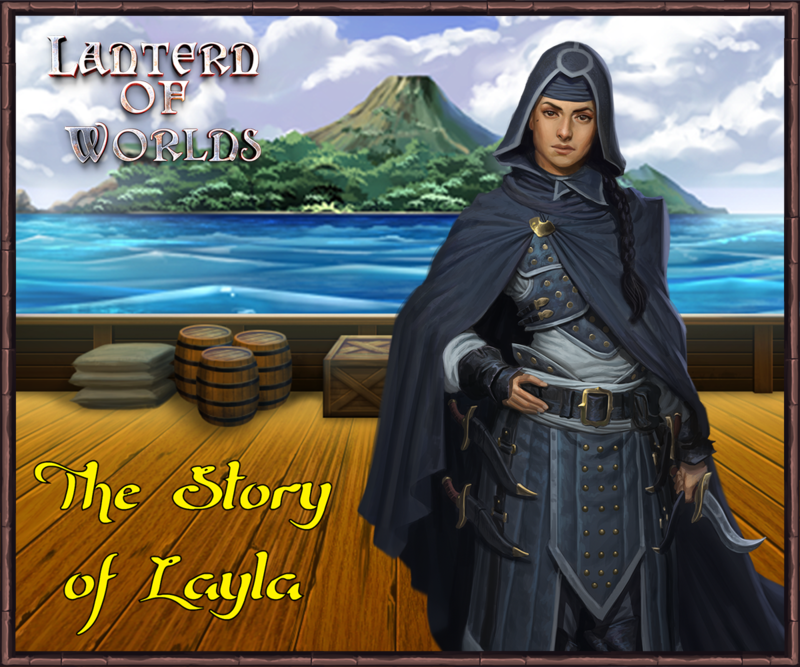 She is charged by the Sea Sister (the sea goddess) to destroy a fire cult that tries to hasten the return of the Lord of Flame. Oh, and there are cursed sailors as well! Make sure to let us know if you have something available to play! Always excited to see how these images are incorporated in games. The demo of the game should be up soon, I'll let you know when it is! 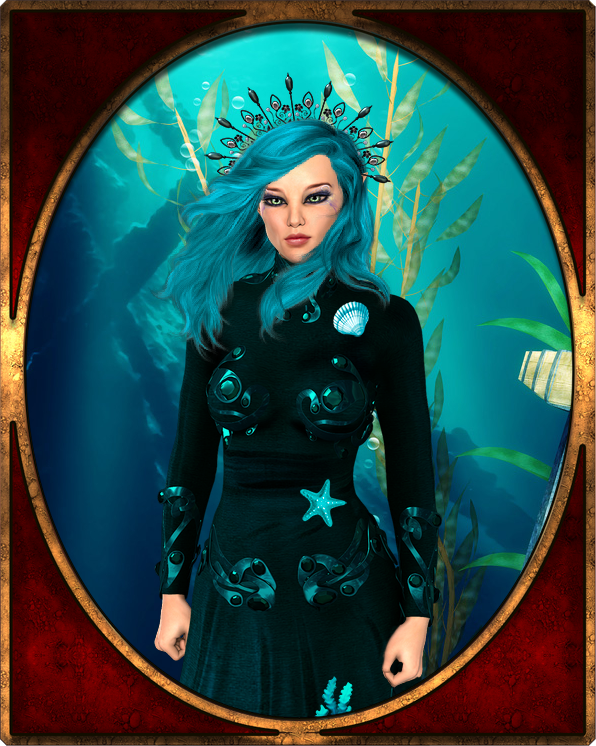 Here's another image from the game, the Sister of the Sea! Last Edit: 3 months 1 week ago by Fasoldgames. A demo for the game is here! 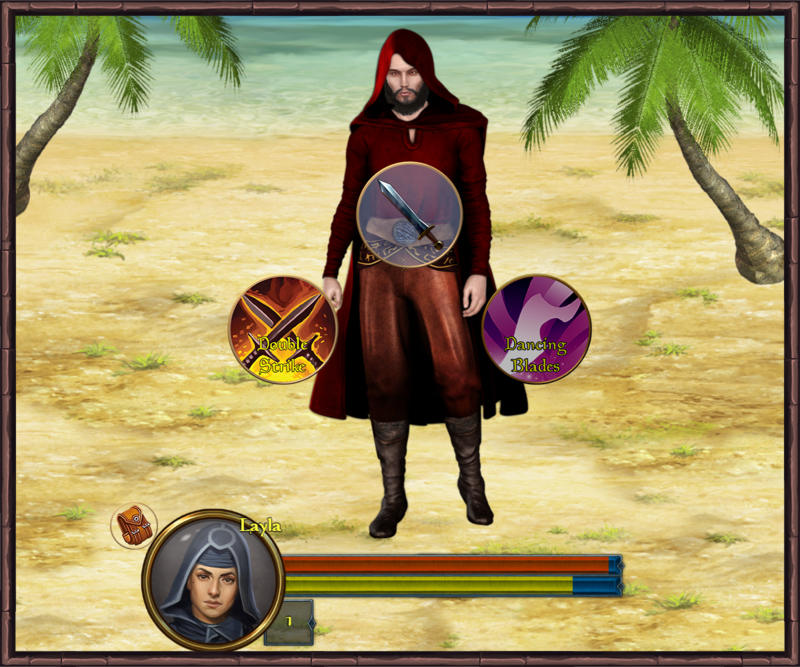 All the character busts & enemies are made with Epic Character Generator!